Winter heating bills are a major cost in Michigan. The Michigan home heating credit helps to offset some of that cost. 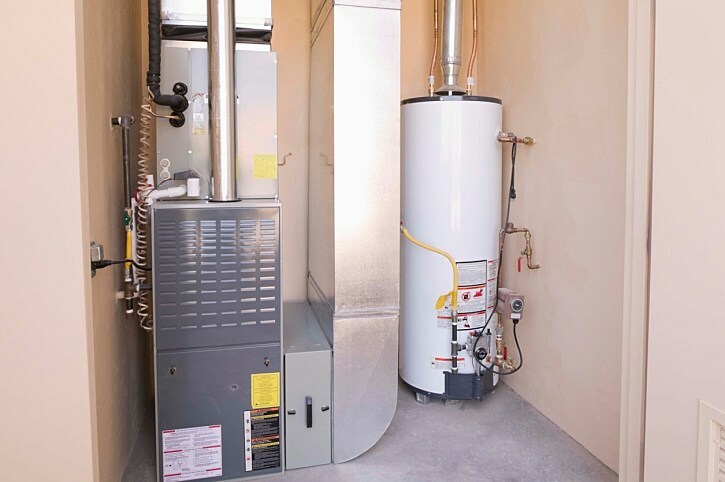 Last year’s average home heating credit in Michigan was $170.